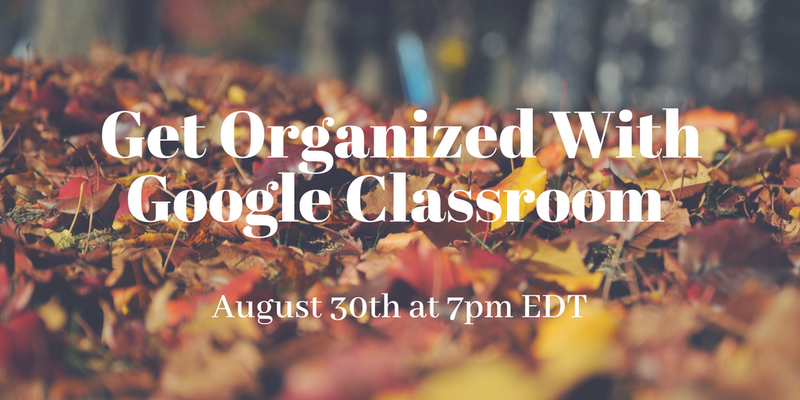 Tomorrow at 7pm EDT I'm hosting a Practical Ed Tech webinar titled Get Organized With Google Classroom, Calendar, and Keep. In the webinar I will showcase the new features that were added to Google Classroom for the 2018-19 school year. We'll then dive into how you can use Google Classroom, Calendar, and Keep to stay organized throughout the school year. Yes, the webinar will be recorded for those who register but cannot attend the live broadcast. Everyone who registers will be sent a copy of the recording of the live webinar. Since Sunday evening when I published the 2018-19 Practical Ed Tech Handbook I have had a couple of people ask how I added the page numbers to it and kept them straight in Google Docs. The answer is found in a simple, but often overlooked function in the "insert" drop-down menu in Google Docs. 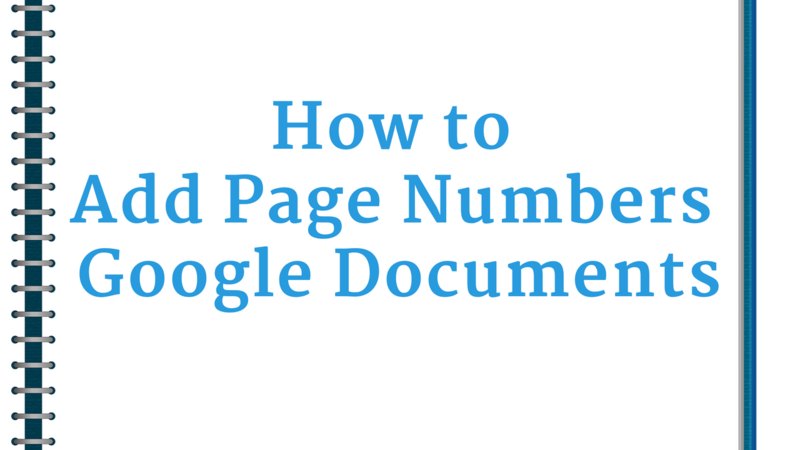 Simply open that menu then choose "header & page number" to have page numbers automatically added to the pages of your document. Watch my video that is embedded below to see these steps in action. Last year Google added the option to insert your Google Keep notes into your Google Documents. That feature made it easy for students who use Google Keep to bookmark resources while conducting research to then insert those bookmarked resources into their Google Documents. This week Google changed the way that you can access Google Keep in Google Documents. Previously, you could access your Google Keep notes through the "tools" drop-down menu in Google Docs. Now you can access your Google Keep notes through the side panel located in bottom, right corner of your Google Documents. Watch my new video to see how to access Google Keep through Google Docs. Learn more about Google Keep in tomorrow's Practical Ed Tech webinar, Get Organized With Google Classroom, Calendar, and Keep. A new little side panel option recently appeared in my Google Docs. In fact, it appeared while I was in the middle of a workshop in which I was showcasing some Google Docs add-ons. The new side panel in Google Docs provides quick access to Google Calendar, Google Keep, and Google Tasks. You can view items from all three services in the right-hand side of your screen while you're working on a Google Document. You can access any and all of your upcoming Google Calendar events, including Google Classroom assignments, while working on a document. Watch my video that is embedded below to see how you can access upcoming Google Classroom assignments through Google Documents. Learn more about Google Classroom and Google Calendar in tomorrow's Practical Ed Tech webinar, Get Organized With Google Classroom, Calendar, and Keep.